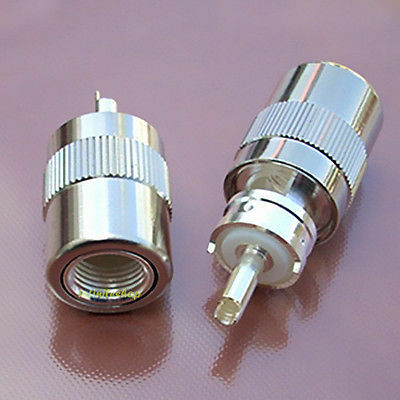 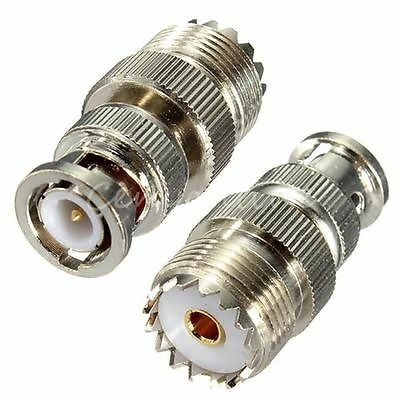 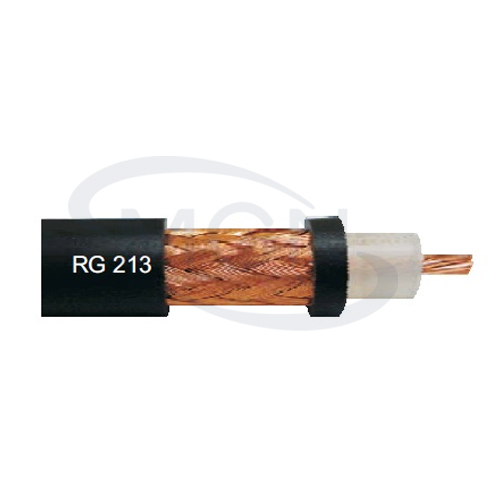 Cabo coaxial montado com os conectores de UHF MALE SOLDER CONNECTOR - 100% PRODUTOS DE QUALIDADE - CABO COAXIAL HOMOLOGADO PELA ANATEL - ALMA DE COBRE E REVESTIMENTO TERRA TAMBÉM EM COBRE - ALTA CONDUTIVIDADE - CONSULTE, POSSIBILIDADE DE REMESSA VIA ECT/PAC OU SEDEX PARA TODO O BRASIL. 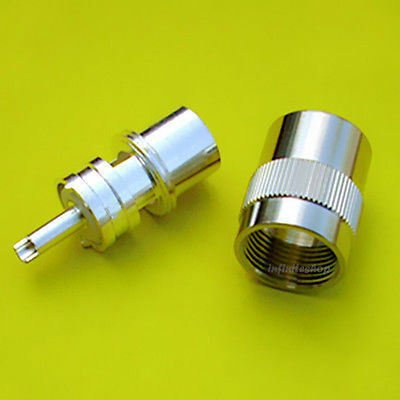 •UHF Male Solder Connector . 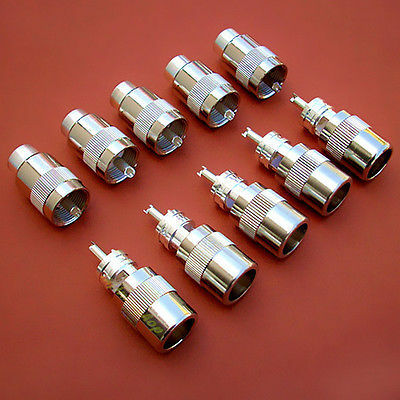 •Color and Appearance as pictures showed. 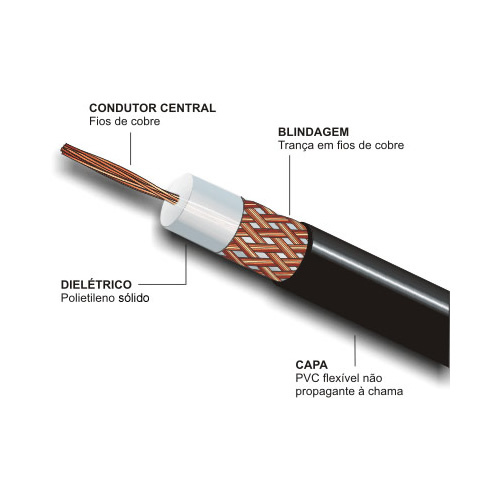 06/08/14 ANTENA NAGOYA COMPLETA VHF/UHF+NAGOYA MOUNT+CABO E CONECTORES = 350,00 REAIS.